All body and sports enhancing workouts that will advance you to the next level. Expect to improve sports and life performance. Our trainers are skilled at working with mixed populations, from youth to seniors. This is a great class for anyone looking to enhance their overall physical and mental abilities. Designed to give you modified, low-impact drills to strengthen your body so you will be able to condition weak areas. You will see immediate results in most areas of your life, including: balance, strength and stability. 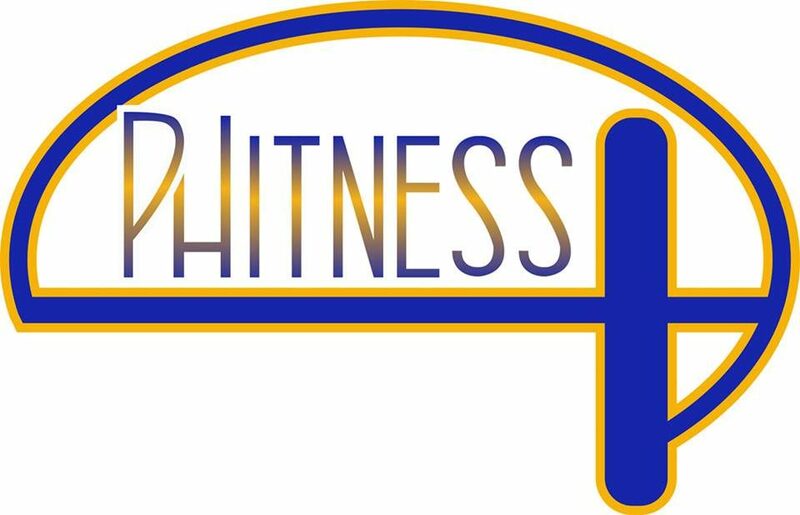 At phitness Plus we are continually mindful of who we are in our Spirit, Mind and Body. A key to the positive outcomes experienced by phitness plus members in our practices of Meditation. The Own Your Energy T.A.G Meditation group and the Beyond Meditation Groups focus on your needs as an individual and as a part of the collective. Meditation has dozens of benefits, and everybody is doing it. Seeking information on the various ways of doing meditation and wonder which way is best for you? This class will help you navigate the sea of different practices of seated meditation, briefly explaining each of them, along with practice session and how to apply mediation techniques into your daily routines. Check out our schedule for live music meditations. Designed to enhance your physical qualities and associated skills for increased success and reduced risk of injury. Focus on core strength and agility while developing the mindset for optimum performance. Sports academy was constructed to offer the challenges of traditional sports combined with 21st Century Nutrition, Mindfulness, Support and Technology.